NASA has formally certified SpaceX’s Falcon 9 rocket to launch all but the space agency’s most costly robotic science missions, beginning with a a U.S.-French oceanography satellite set for liftoff from California in July. NASA’s Launch Services Program, which manages the agency’s rocket procurements for research missions, concluded the multi-year certification effort Tuesday, according to George Diller, a NASA spokesperson. The milestone clears the Falcon 9 rocket to launch NASA’s “medium-risk” science missions, a classification which includes most of the agency’s Earth observation satellites and many interplanetary probes. The Falcon 9 is now certified by NASA as a “Category 2” launch vehicle in the agency’s nomenclature. NASA requires Category 3 certification to launch the agency’s most valuable spacecraft, such as multibillion-dollar interplanetary flagship missions. The Atlas 5, Delta 2 and Pegasus XL rockets operated by SpaceX rivals United Launch Alliance and Orbital ATK currently meet NASA’s stringent Category 3 certification standards. 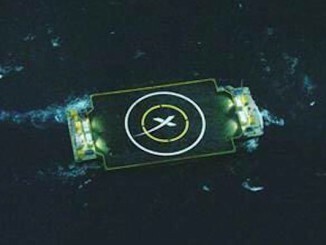 NASA and SpaceX started pursuing certification of the Falcon 9 rocket in 2012, when SpaceX won a $82 million contract to launch the Jason 3 mission, a project jointly funded by the United States and France to measure sea roughness. SpaceX originally bid to launch Jason 3 with the older Falcon 9 v1.0 version of its workhorse rocket, but switched to the more powerful Falcon 9 v1.1, featuring upgraded Merlin engines and other changes. NASA officials said the rocket swap forced engineers to redo part of the certification work, which includes management, process and engineering audits of the contractor. Jason 3 is set for launch July 22 from Vandenberg Air Force Base in California. 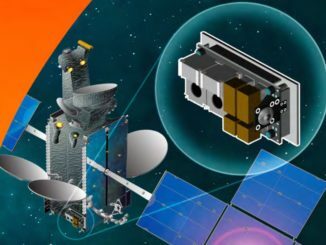 The two-stage Falcon 9 rocket will deploy the 1,124-pound spacecraft into orbit 830 miles above Earth, where the satellite will activate a radar altimeter to bounce signals off the world’s oceans to measure wave height, sea level rise and other parameters important for weather forecasting, oceanography and climate change research. 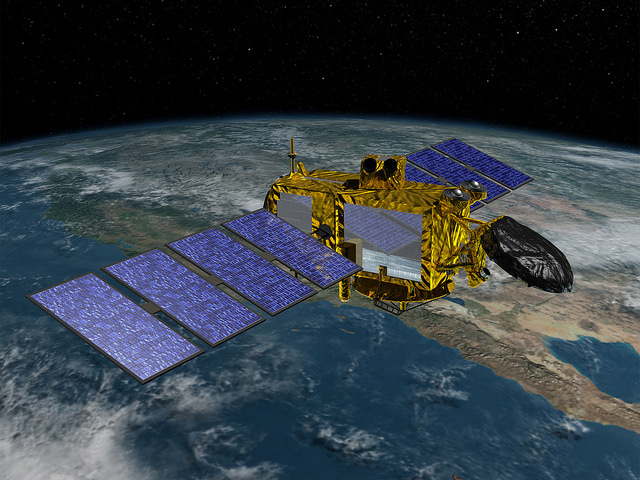 The $358 million Jason 3 mission is the fourth in a series of U.S.-French satellites dedicated to measuring ocean topography. The spacecraft is scheduled for shipment from a Thales Alenia Space factory in France to the Vandenberg launch site in June. Components of the Falcon 9 rocket are already at the Central California launch facility, Diller said. The launch will be the Falcon 9’s second flight from Vandenberg, which is used to loft satellites into polar orbits. 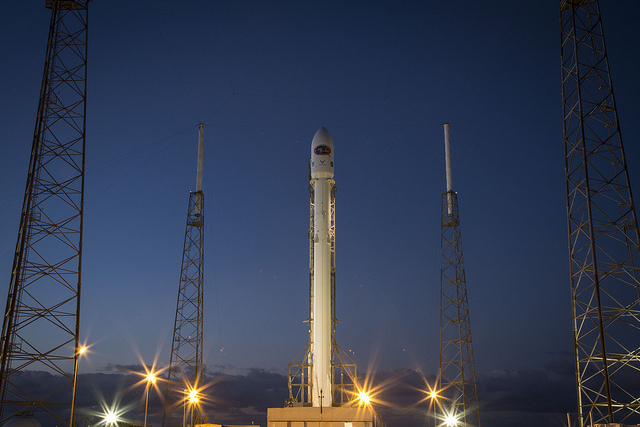 The first Falcon 9 launch from California was in September 2013. SpaceX has another NASA science mission on the Falcon 9 manifest, but the rocket is eligible to win more contracts. The Transiting Exoplanet Survey Satellite, or TESS, will blast off from Cape Canaveral on a Falcon 9 rocket in August 2017 to hunt for worlds around other stars. SpaceX has successfully launched six resupply missions to the International Space Station under contract to NASA, but the agency arranged the launches through the space station program and bypassed the certification needed for science missions. 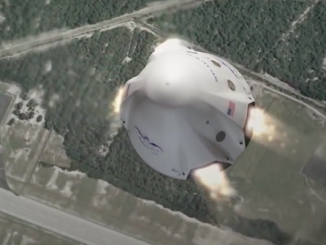 NASA deemed the space station cargo flights could launch on the then-unproven Falcon 9 rocket by classifying the missions in a separate high-risk category, allowing the agency to procure the launches commercially. The Antares rocket received similar treatment when NASA contracted for cargo missions with Orbital ATK. The U.S. Air Force is nearing the end of a similar certification push to approve SpaceX for launches of the military’s national security satellites. Service officials say the certification should be complete in June. The Air Force’s guidelines require a rocket to be certified before winning a launch contract.